Mayor Bill de Blasio announced in January that New York City saw the fewest traffic fatalities on record in 2017, dating all the way back to 1910. This marks the fourth year in a row of declining traffic deaths since the mayor launched Vision Zero in 2013, and includes a 32% drop in pedestrian deaths from 2016. In 2017, 214 people were killed in NYC traffic accidents, compared to 231 total fatalities in 2016. 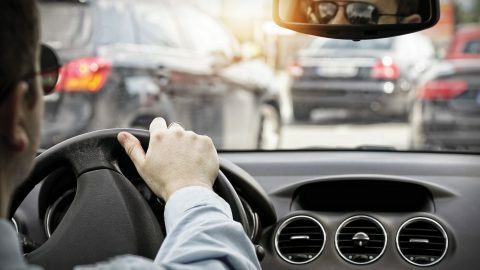 The national trend goes in the opposite direction, according to the National Highway Traffic Safety Administration, which reported a 13% increase in traffic fatalities between 2013 and 2016. 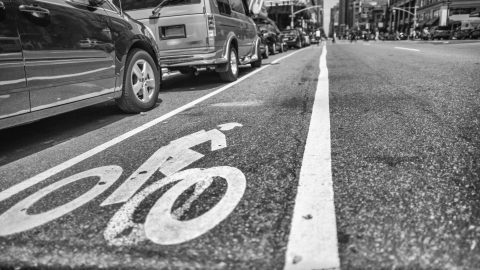 Vision Zero has included $1.6 billion in road re-designs, new traffic cameras, stricter police enforcement and a city speed limit that was lowered to 25 mph. Between 2009 and 2013, NYPD issued an average of 77,828 traffic speeding summons per year. In 2017, police wrote 149,910 speeding summonses, a 93% increase. No one has died on Queens Boulevard in three years, according to Queens City Councilman Jimmy Van Bramer. Queens Boulevard was named the “Boulevard of Death” 10 years ago because of all the fatal accidents that occurred there. City Hall spent $100 million in road design on Queens Boulevard and installed new traffic cameras.